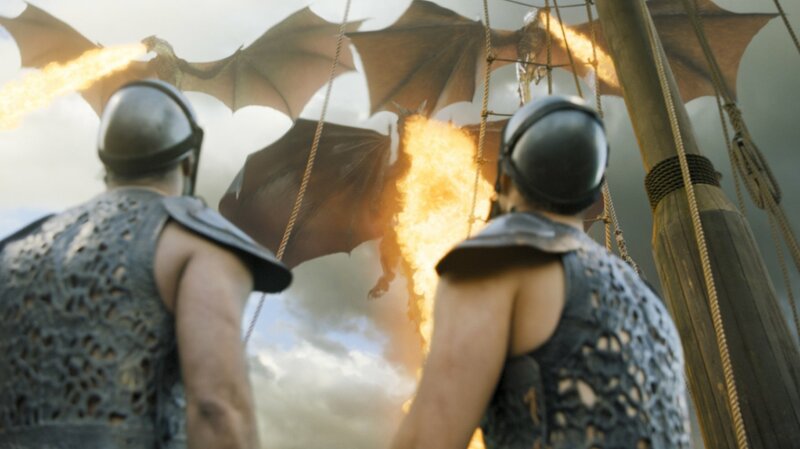 Game Of Thrones Season 1-7:is an American fantasy drama television series created by David Benioff and D. B. Weiss. 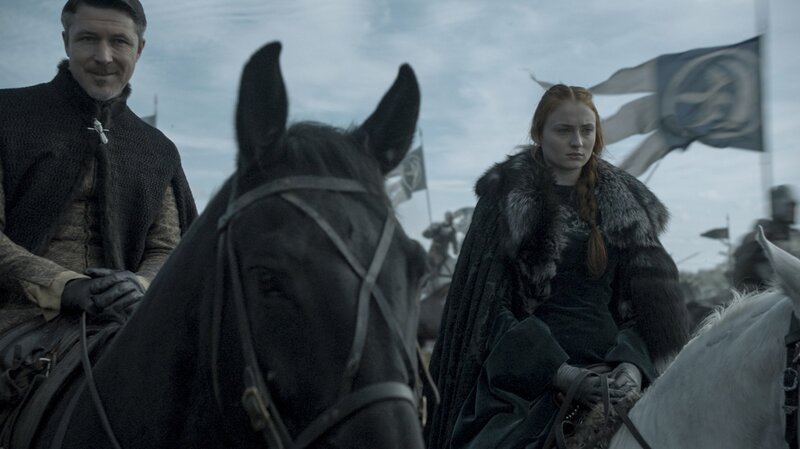 It is an adaptation of A Song of Ice and Fire, George R. R. Martin's series of fantasy novels, the first of which is titled A Game of Thrones. 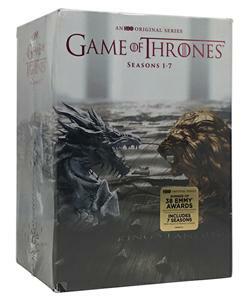 It is filmed at Titanic Studios in Belfast and on location elsewhere in Northern Ireland, as well as in Croatia, Iceland, Malta, Morocco, Spain, Scotland, and the United States.Game Of Thrones Season 1-7 DVD The series premiered on HBO in the United States on April 17, 2011, and its sixth season conc luded on June 26, 2016. The series was renewed for a seventh season, which is scheduled to premiere in mid-2017 with a to tal of seven episodes.The series will conclude with its eighth season in 2018. Let's Cheers! Game Of Thrones!